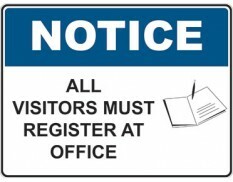 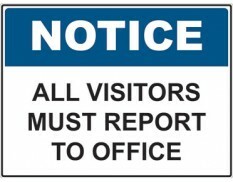 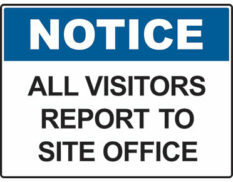 Notice signs are used to communicate general information regarding company information, house-keeping, instructions or other messages that assist both visitors and personnel on your site. 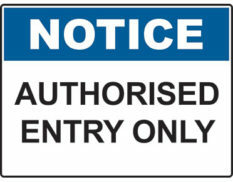 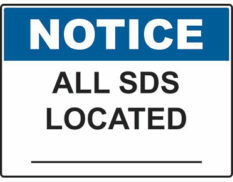 There is no Australian Standard for notice signs, however they are included due to their general nature and mass application. 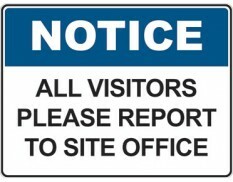 This category includes our core range of notice signs, however we can also produce signs with custom messages upon request. 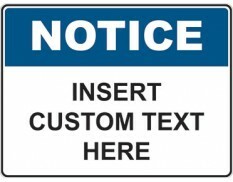 Simply select the ‘Custom Text’ item and include your message on the checkout page. 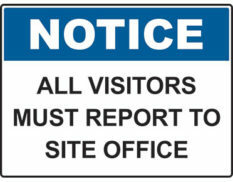 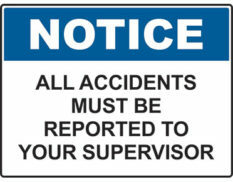 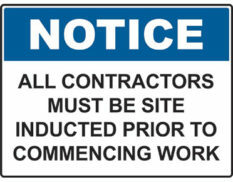 Notice signs are available in a range of sizes and can be manufactured on metal, polypropylene or corflute material. 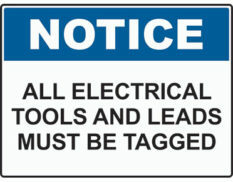 Self-adhesive labels are also available.